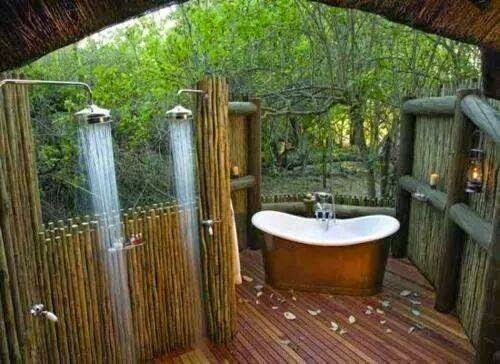 All of these tubs are awesome. I would happily bathe in any one of these. If you enjoyed this bathtub post, share it with your friends.